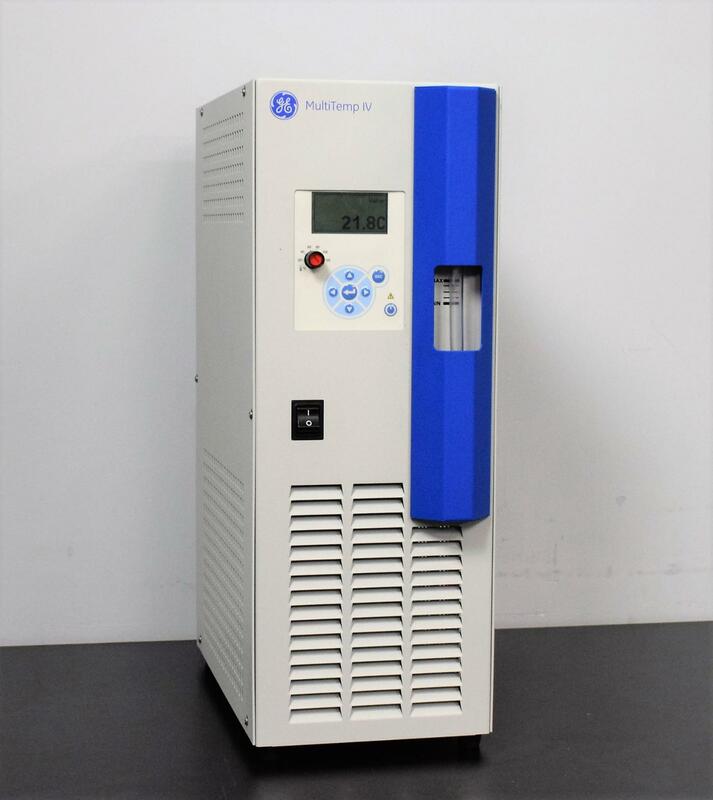 GE Thermo MultiTemp IV Thermostatic Cooling Circulator Chiller Electrophoresis . New Life Scientific, Inc.
is an excellent circulator for the lab on a budget. -10°C with a glycol/water mixture and +5°C with only water. - Recirculatory design saves not just money, but the environment as well. offer exchange or back-up units in a pinch.